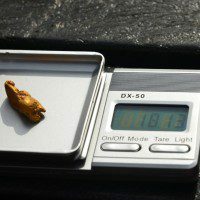 The most significant find of Scottish gold in the past 70 years was hauled from a river near Wanlockhead this morning (Thursday, 4 June). 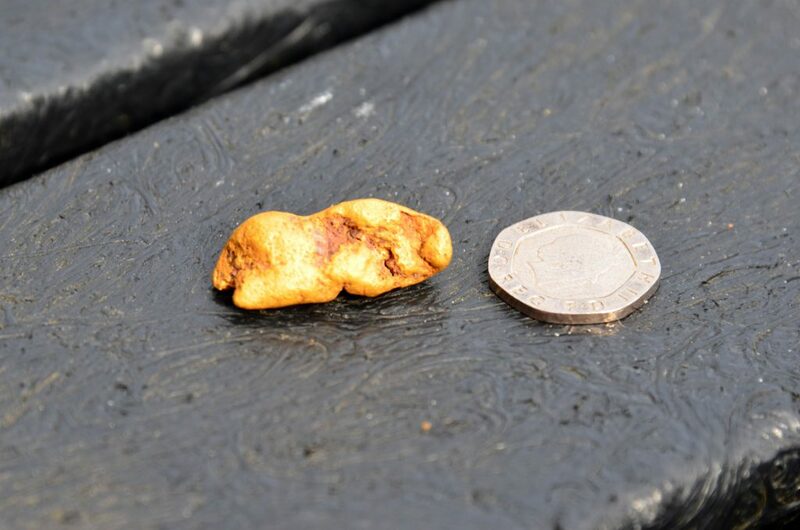 And the 20 carat golden nugget, weighing around 18.1 grams with an estimated value of £10,000, was almost thrown back into the water by its finder, a Canadian gold panning student. 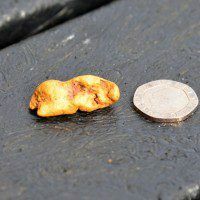 Golden nuggets of this size are extremely rare in Scotland, a country which does not have a commercial gold mining industry. 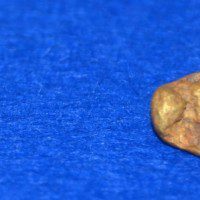 In consequence, any Scottih gold extracted or panned is considered to be extremely rare and commands a premium price. 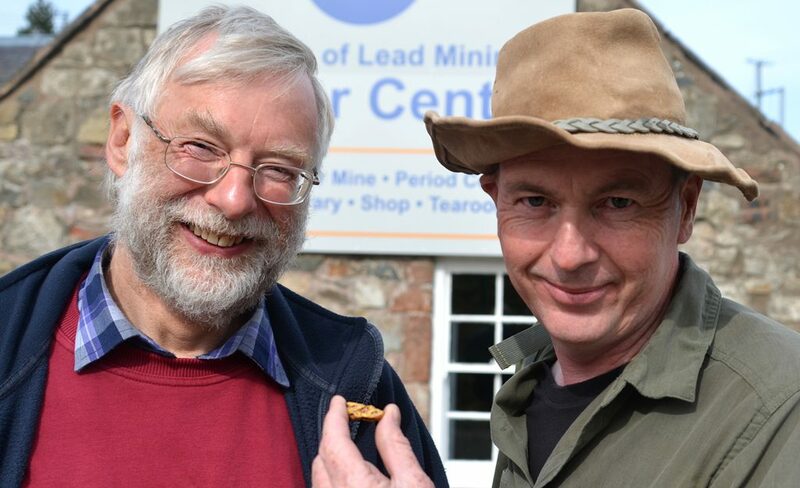 Most of the larger pieces of Scottish gold have been found in this small area of the Lowther Hills which was once known as God’s Treasure House of Scotland. 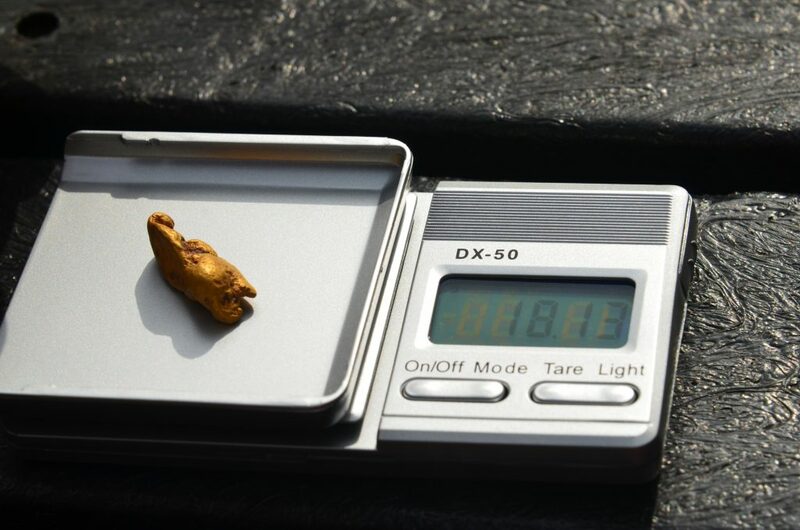 Leon said: “I like to tell my students that everyone goes home with a flake or two of gold, but this is exceptional. 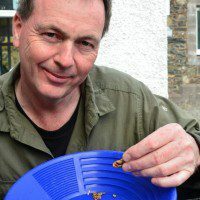 “I always knew there were sizable nuggets in these hills but, in my decades of panning, have only found very small pieces or flakes. 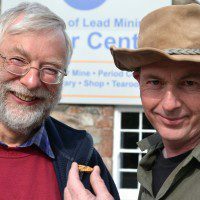 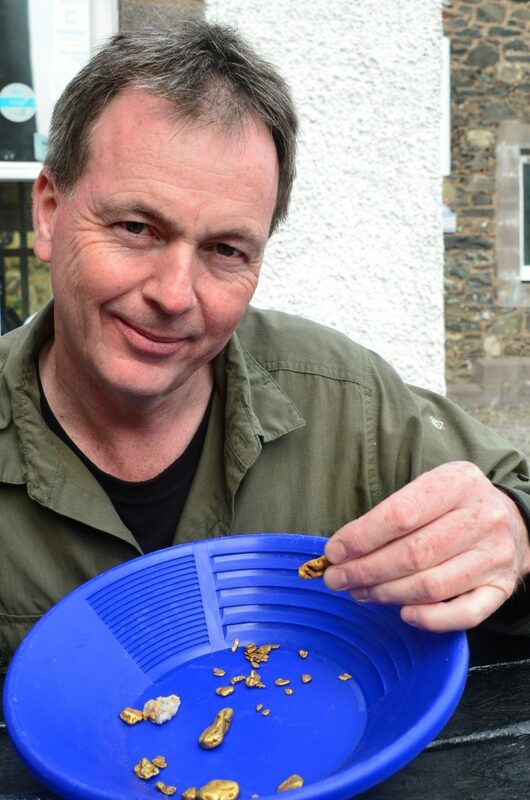 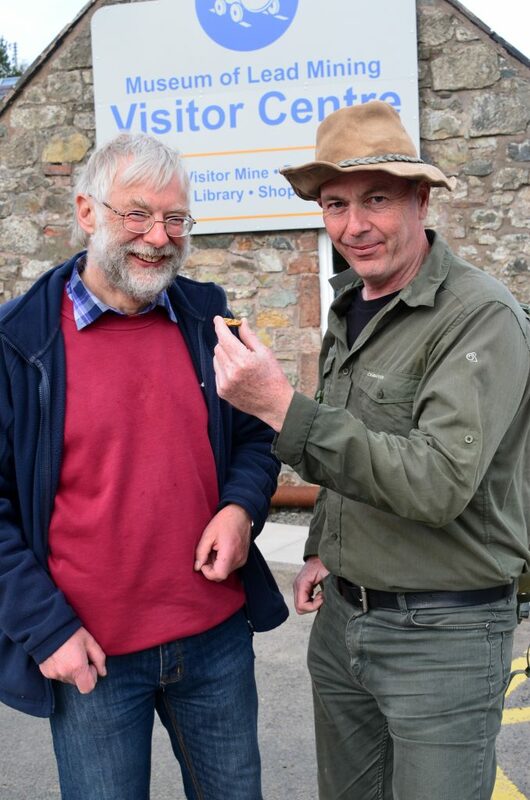 Leon’s collection of gold boasts a piece he panned in Perthshire weighing in at 16.5 grams, the biggest nugget he has found since he began panning over 20 years ago. 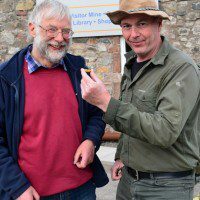 Next articleDGWGO Friday Focus – Can You Help Langholm Sings Sing?